MP3 Rocket is downloader that allows you to search download music and even watch and listen to it. It can download video and film and make video ringtones. It can download files from the internet with much ease. It is compatible with all Windows operating system. 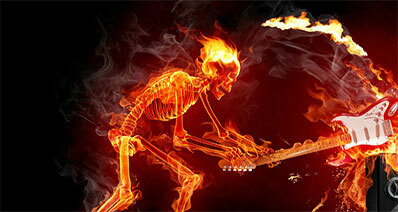 Where you want to download and play MP3 songs from online websites, MP3 Rocket is the best downloader to think of. Furthermore, it is free of charge and can download HD videos and convert them to any popular video format. Read through this article to learn how to use MP3 Rocket to download music from the web. Step 1: Launch the program on the computer. You can then search the video you want to download by going to Audio Search then search for a music you want to download and convert video in a music file. 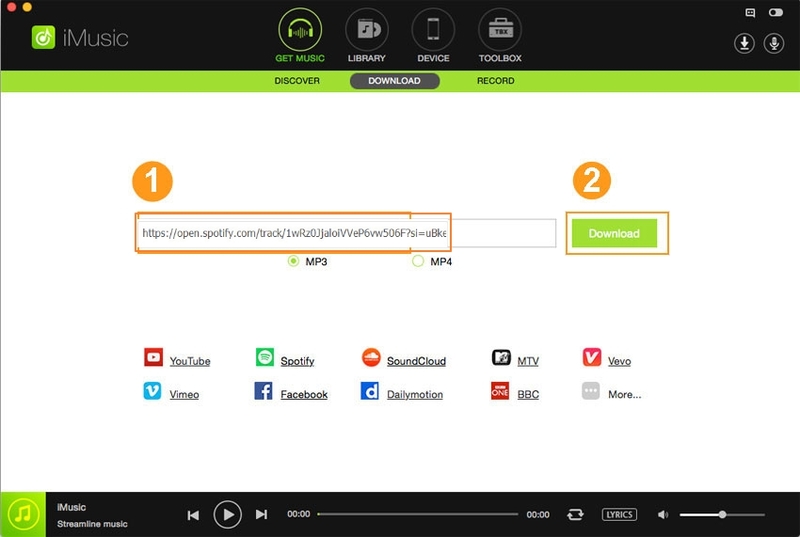 Step 2: Enter the name of the song or artist of the song you want to download. Thereafter click the search button. The program will give lists of songs along with their names, popularity, and length. You can choose a file and double click it to play. Step 4: After you click on Download button the program opens the menu and allows you to set up the download. - Click the first menu to change the file format. 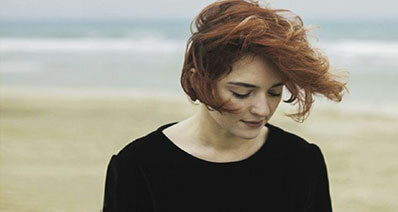 You can choose M4A, FLAC, AAC, WMA, WAV or MP3. - Hit on the second menu to change the file quality. - In the third line, change the name of the file and location to save the file. - Mark the box “edit artist, album, and song data “to open the menu for tags. - After you set up all preferences, hit on OK to save the song. After you click OK, MP3 Rocket will save the song and open the in the downloads folder. Besides using MP3 Rocket Downloader to download music, you may also iMusic which is the best software to download music from online websites. iMusic is a music downloader that can search, download, record and transfer music between various devices including Android phones, iPhone, iPad, iPod,iTunes, Mac, and PC. It can download music on your Mac or PC from a wide range of music sites like Vimeo, VEVO, Dailymotion, YouTube, Spotify, Facebook, and others.You may also save the songs you download to iTunes library. 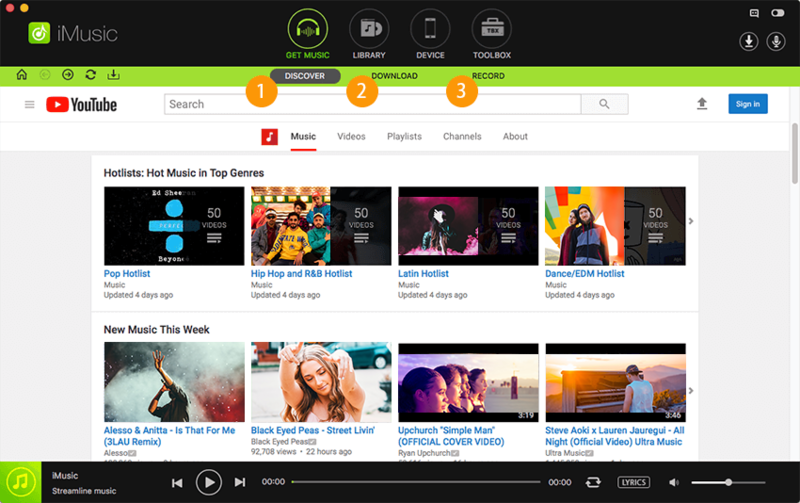 It allows you to discover songs and playlists and be able to download them. It has a built-in music library that covers common artists, songs, and playlist. You can, therefore, search for songs or playlists, listen to them and download it. It can transfer music between devices. It allows you to transfer Podcasts, playlists, music, TV Shows, iTunes U between iTunes and Apple devices like iPod and iPad free of charge. It enables you to record songs from the web. You are able to listen to a favorite song and even record it. It has a perfect toolbox with tools that help you to manage music on iTunes library, Android phones, and Apple devices. The tools enable you to backup iTunes, recover iTunes, and fix iTunes library music tags and much more. Step 1. First, launch the iMusic program on your computer. Thereafter, on the top part of the program click "GET MUSIC" menu. Option 1: You are able to access several songs and the best playlists in the iMusic built-in library by artists, genre, and top list. To download a song, you may use the artists to find it then click on "Download" button. In order to download a playlist, hit the "Download" icon next to playlists. Thereafter, select the songs you want to download in the playlist. From the window that pops up, choose the appropriate format you want for your music. You may choose either MP4 or MP3 then click "Download". Option 2: Alternatively, you can go to the “Download” option. Copy and paste the URL of music on the iMusic Search box. You can also search for the music on music site just on the browser and paste the URL on the program. Next, you have to choose the output format, click on “MP3” format and then click on “Download” button. Downloading music freely from the online website is made easy with MP3 Rocket and iMusic Downloader. 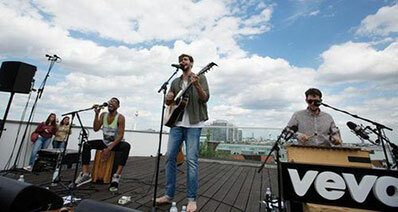 They involve few steps to freely download songs from the internet. 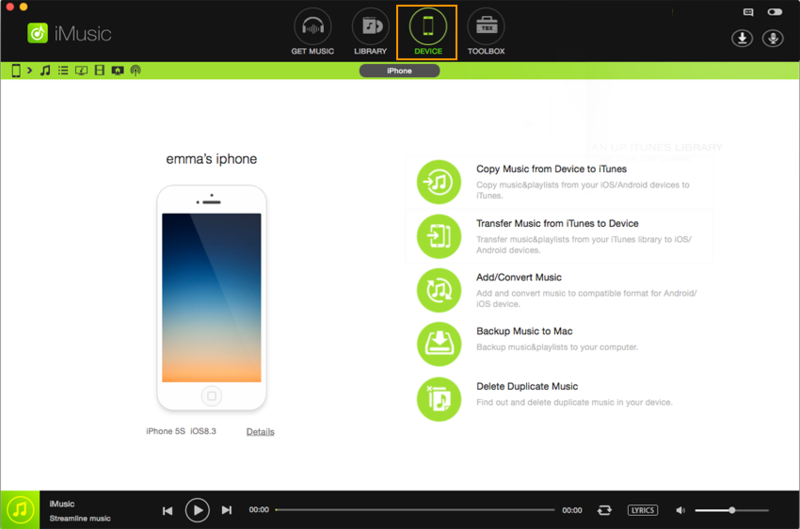 You are able to select the song or songs you want to download and with the specific file format.